How do Box tops work? Clip box tops from hundreds of different products. Glue onto the collection sheet. Send them in, or bring to the Media Center or Front Office. 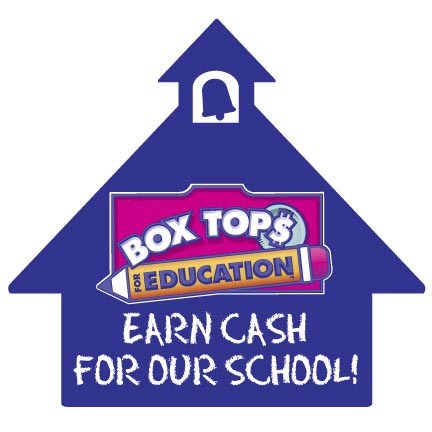 Poinciana will arn 10¢ for each Box Top for your school.